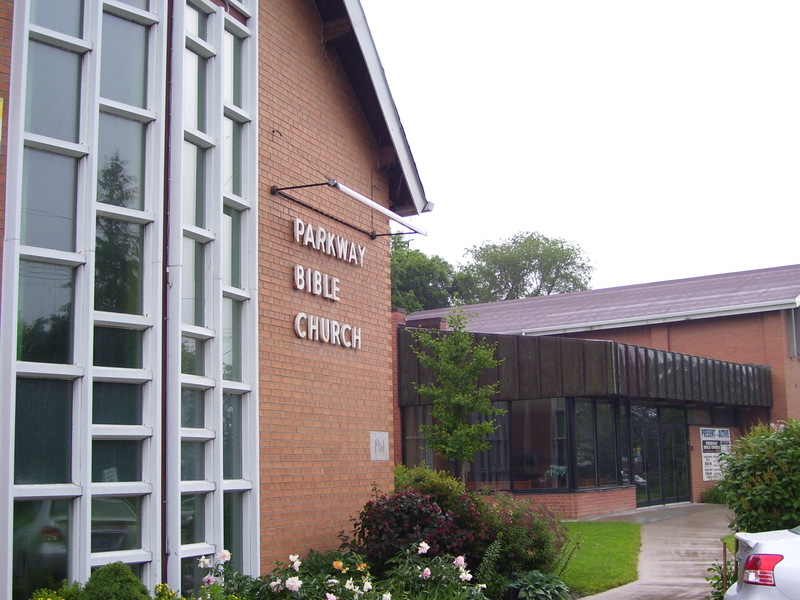 This past Saturday, June 22, we spoke at a missions fair at Iglesia Bautista Betel in Scarborough, Ontario. We enjoyed the fellowship of this Spanish speaking congregation as they joined together to be informed about what is happening around the world and how they can be a part of what God is doing among Spanish Speaking people. We presented the ministry God has called us to in Mexico and the importance of building a support team on the home-front. It was wonderful to get to know Pastor Fernando better and practice our Spanish a bit more. 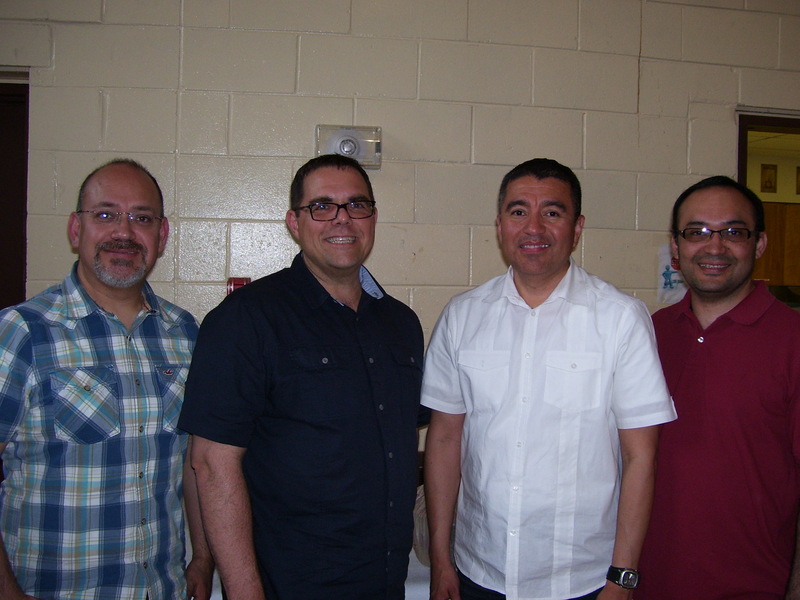 Thanks to Pastor Fernando and the Betel Congregation for inviting us to be part of this event. Thank you also to Julio and the worship team for leading us in worship. May God bless your ministry! 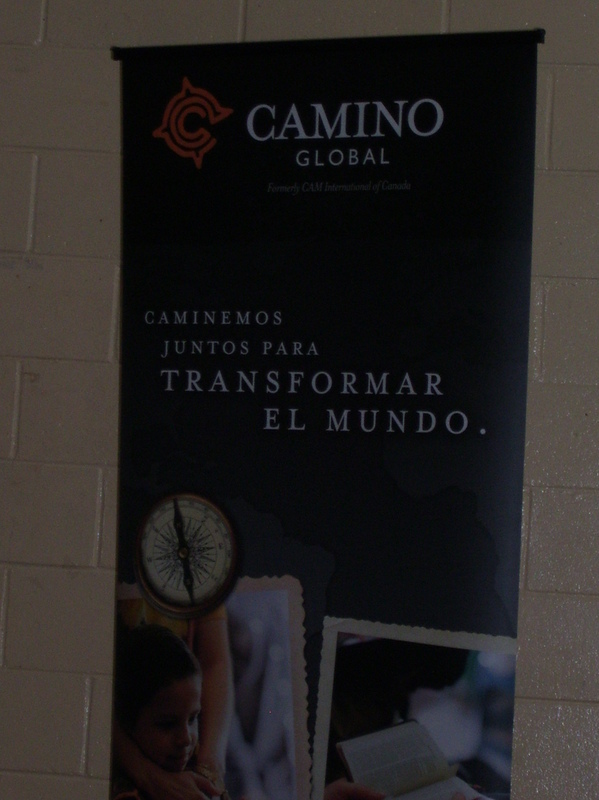 We shared our ministry alongside the ministry of Camino Global and Compass Point Church near Toronto. 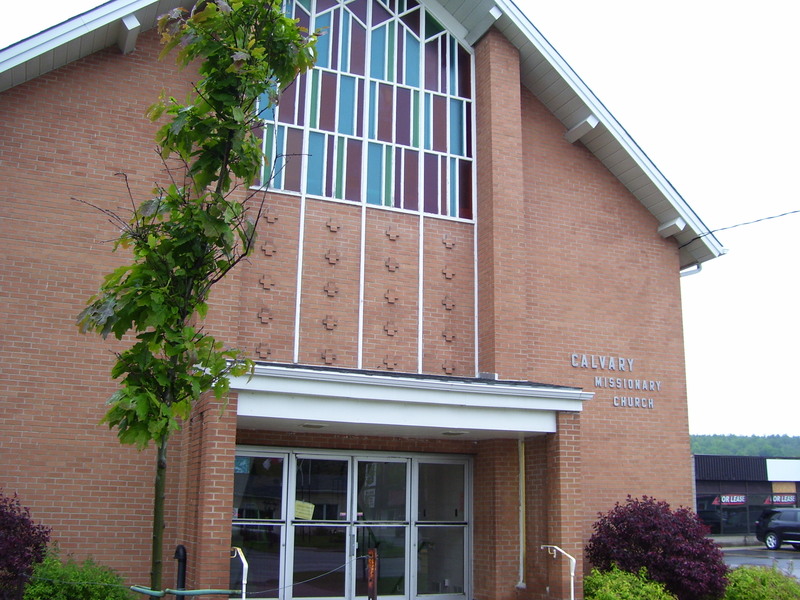 On Sunday we visited Calvary Evangelical Missionary Church in Owen Sound, Ontario. We had a delightful time connecting with many new faces. We are grateful for the strong ministry team that Calvary has and saw how well they work together first hand. We were refreshed in our spirits having spent time with this wonderful community of faith. Blessings on your ministry! Unfortunately, we did not manage to get any other pictures as it was a full morning/afternoon. We made our presentation on the mission to Mexico and Phil preached the morning message and brought special music. What a fantastic response to the invitation to the Dessert Evening and Presentation at Bethel Church in Lion’s Head! 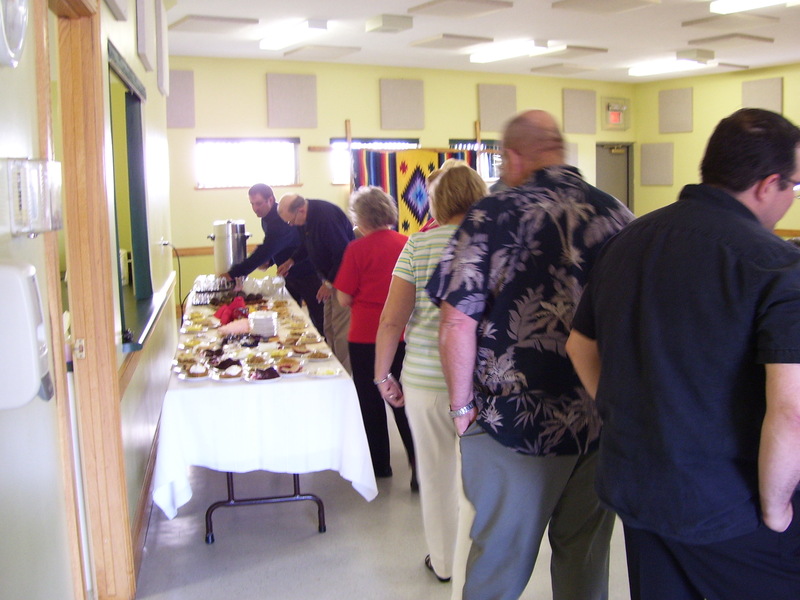 The Missions Team hosted the evening and we were pleased to share such wonderful desserts. Thank you to all those who contributed the excellent cuisine! Thank you to Bethel Church and the Missions Team for hosting a great evening! We are grateful for the many who signed up to support us financially and as prayer partners. Here are a few shots from the evening. A familiar sight for those who live in Lion’s Head! 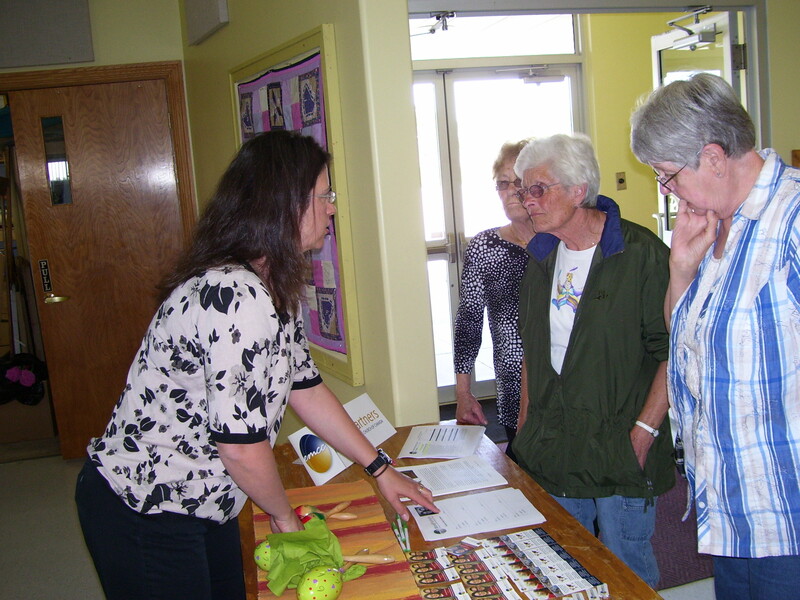 A great response to Prayer Partner sign-ups! Desserts! Desserts! Desserts! So many to choose from! Seconds, anyone? Carolyn telling her Taco Story! This entry was posted in Uncategorized and tagged Bethel, Dessert, Spirit Singers, World Partners. 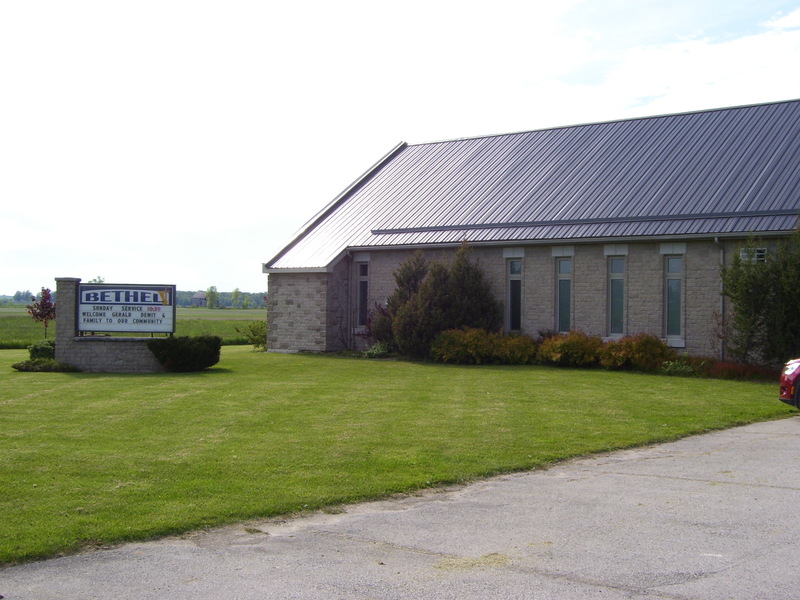 It was great to connect with the folks at Lyndock Baptist Church (in the hills of Zion!) this past weekend. We shared our ministry to Mexico with the people there on Sunday morning. Carolyn and I haven’t been to Lyndock in so many years and we had a wonderful time connecting with these fabulous people! Lunch with some dear friends! What a thrill! 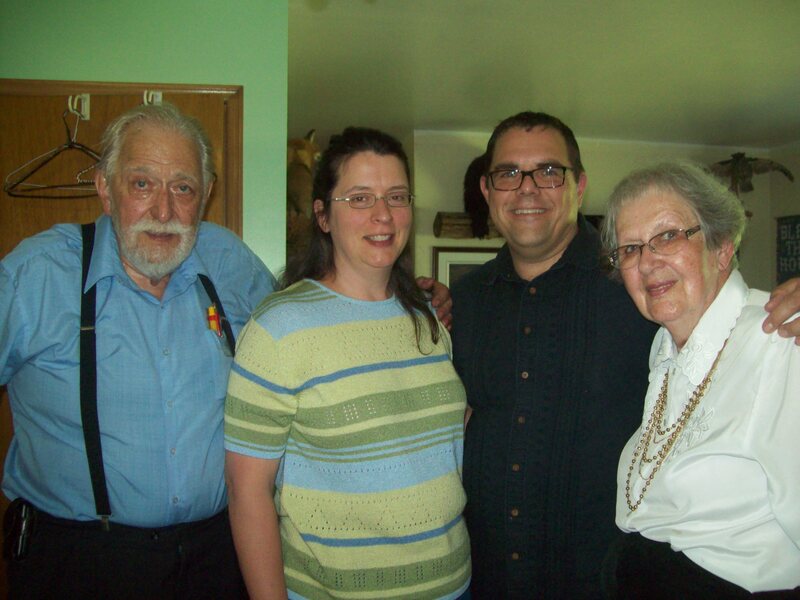 Time with Phil’s sister – a real blessing! 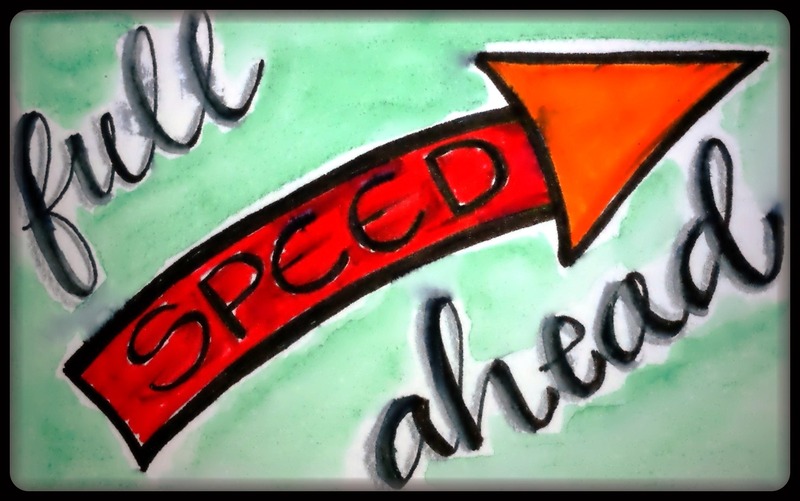 Things are certainly launching ahead at full speed! 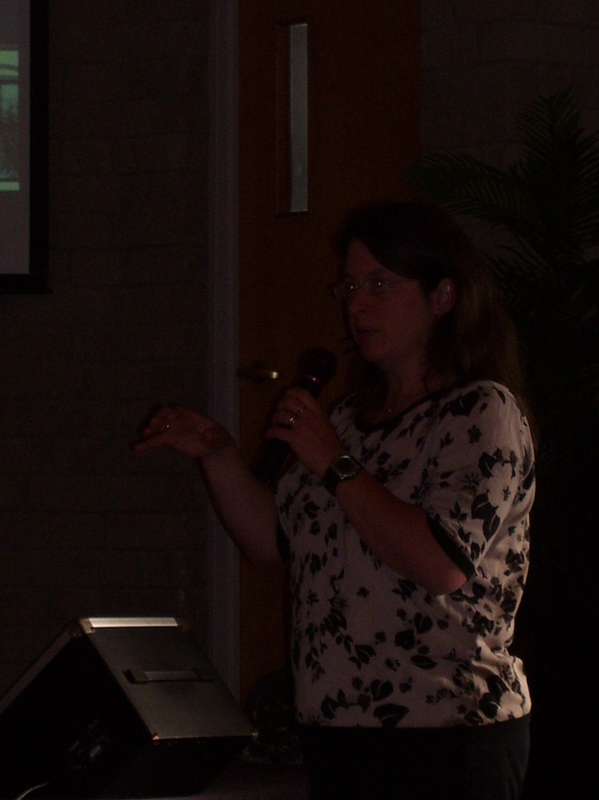 We have many speaking engagements already booked for this summer with several in the works. What an exciting time for us as we look forward to connecting with so many new and many familiar faces! We’ve added a number of things to our blog – check out the menu bar at the top! 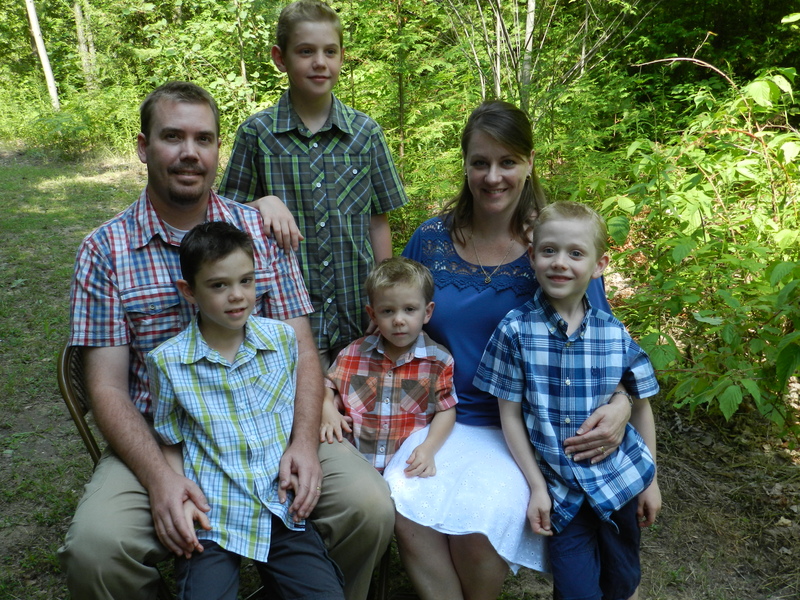 We are thrilled to be part of the Mexico Missionary Team! This entry was posted in Uncategorized and tagged missionary team. Well folks, it is official! We are now approved World Partners Missionary Candidates! That means we are now in the process of raising our support for going to Mexico! We need prayer support and financial support. You can be a part of our team simply by following us on our Blog and keeping up to date on our progress. We’ve just changed the layout of our Blog and we have lots more to add, so check back again for more info and details on this adventure! Merry Christmas 2012! Feliz Navidad! Many of you who received our Christmas letter will already have this post in your hands but bookmark or follow this blog so you can keep up to date on what’s happening with us. What a blur this past year has been! Here we are closing in on Christmas once again and soon the New Year will be well under way. We’ve had some interesting things happen in 2012 and look forward to what’s in store for 2013. We hope you have a wonderful Christmas and blessed New Year. This past year has been one of preparation and waiting. 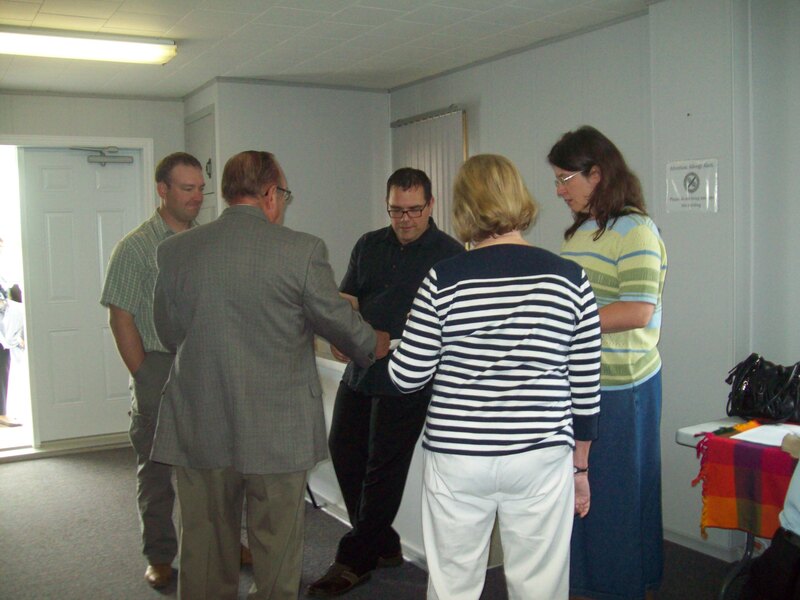 The year started with interviews and medical testing for missionaries. We both spent a week in Calgary at the end of April, beginning of May for a course we needed to take as part of our preparation for mission work. We were able to make some time to visit friends while we were there and had a great trip! 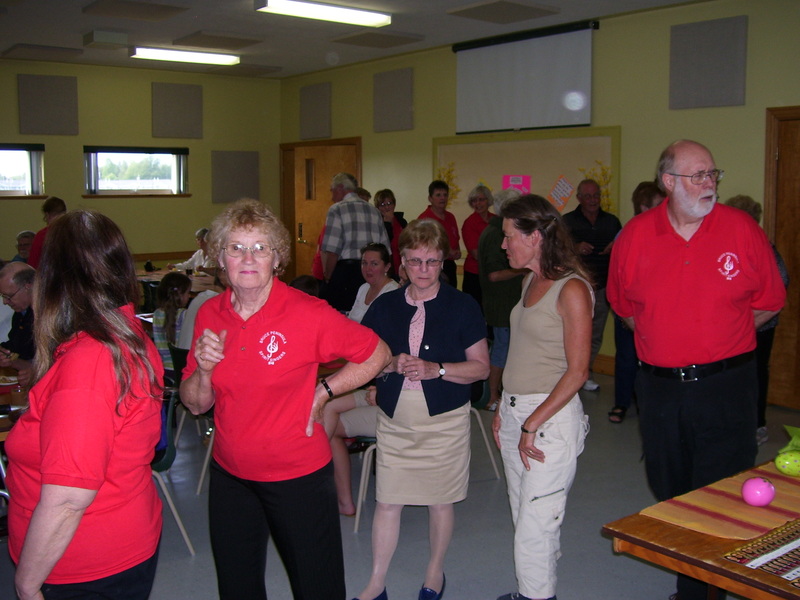 The trip ended attending our denomination’s Regional Gathering in Kitchener. Phil had a very busy summer finishing up work at Bethel Evangelical Missionary Church here in Lion’s Head. We had a great week of VBS the third week of July and then had a much needed three weeks of holidays before finishing as Pastor in August. As part of our holidays, our friend Rob visited us from Calgary. We had a great time together, mostly just hanging out and taking in some of the sights around the area. Somehow you just don’t get to see the touristy spots very much when you live there. In the middle of August Carolyn’s step-dad fell and fractured both of his arms. So, Phil went to Orillia to stay with him for a few weeks while we tried to get him bumped up on the waiting list with Home Care. 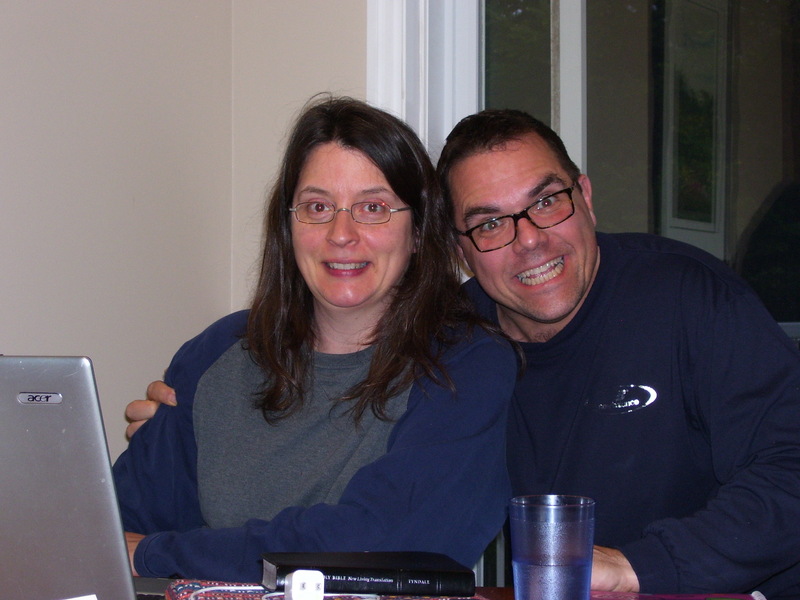 Since then, Phil has been going back and forth to Orillia quite a bit helping him with all the things that needed to get done around the house, to and from doctors and running errands. Finally, in November both of his arms started healing and he was able to do a bit more for himself – a long haul for a diabetic and an 81 year old. 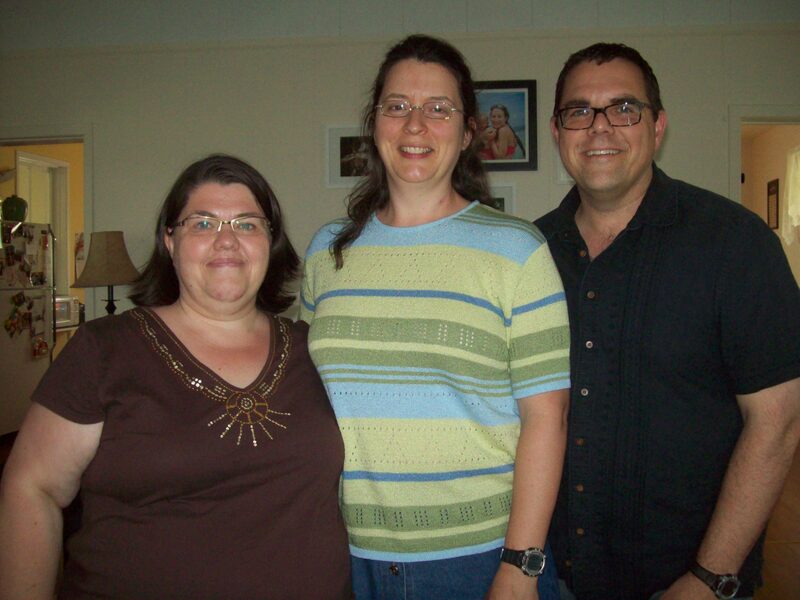 In September Carolyn had her credentialing interview for the mission. It turns out she needs to audit a couple of courses to complete her credentials. So, Carolyn has been working hard at studying and getting those courses finished. She hopes to have them wrapped up in January 2013. She is still working doing Home Care so it’s been quite a busy fall season for her. We’ve been learning Spanish on the computer through Rosetta Stone – we highly recommend the program, it really is fantastic. A ton of work, but very good! We work at it each week and progress a bit more each day. Grammar and conjugating verbs – Wow! Hopefully by the time we get to Mexico we’ll be able to converse fairly well in Spanish. Once we’re there we’ll take language training so that we can work fluently in the language and culture. The Christmas season has been busy already! Carolyn has been baking some goodies and Phil has been busy practicing music for Christmas services. We look forward to a blessed Christmas with family and a blessed New Year as we continue our mission preparation and wait for the right timing on it all. Please be praying for us. We covet your prayers. Please pray that all this goes smoothly and that we do not get frustrated with the waiting and details of the process. Oh, people keep asking how our dog is. Bear is great! He is the best dog in the world, and yes we plan to take him to Mexico with us. We’d like to thank you all for your friendships and we pray God’s richest blessing on your lives!